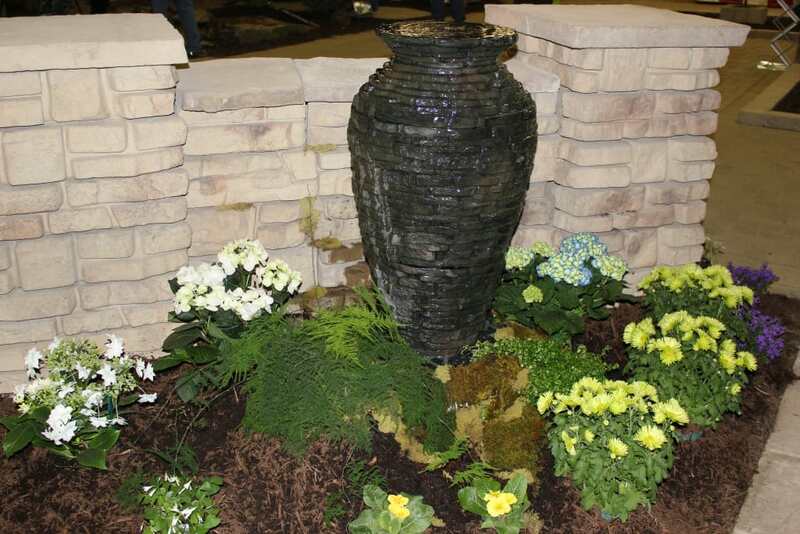 In small yards, dwarf plants can be planted in pots and planters creating interesting focal pieces while they can be used to maximize color and interest in larger yards. They are particularly useful when creating borders and to fill in empty spaces in existing landscape. 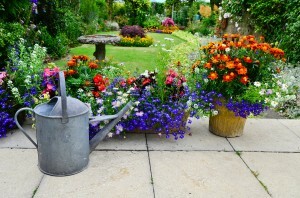 If you are thinking about adding some of these plants to your Ann Arbor, Michigan, landscape, then consider these suggestions. Creating a colorful spot in your landscaping is easy when you use Dwarf Globe Blue Spruce shrubs. These hardy shrubs mature to be between three and five feet tall. They have a round shape with beautiful blue needles throughout the year which become brighter in the summer. This plant does very well in full sun as long as the soil drains well. Provide them with a little protection from Ann Arbor’s harsh winter winds. Enjoy the fruit off of a Dwarf Pomegranate tree in about three years after planting it in your Michigan yard. This tree matures to be about three to five feet tall, and it spreads to be about as round as it is tall. Even when it is not producing fruit, the evergreen leaves are beautiful on this tree that grows well in full sun or partial shade. In Michigan, this tree does very well in a container, allowing you to bring it indoors before Ann Arbor’s brutal winter hits. If you are looking for a plant providing beautiful colored foliage during each of the four seasons, then make sure to consider the Dwarf Burning Bush Hedge. During the spring and summer when other plants are blooming, this dwarf provides a beautiful dark green backdrop. In fall and winter, you will be amazed at this plant’s bright red color. This plant loves the full sun, and it will mature to be about five feet tall. If you are looking for a shrub requiring very little maintenance, then consider the Alpine Currant Shrub. It does extremely well in a variety of light and soil conditions, so it makes the perfect shrub for many different situations. Occasionally, this plant that matures to be about four feet tall puts on small currants that the birds love. This shrub is available in a variety of colors including pink, red, and yellow, so it makes a great way to add a splash of color to your space. This plant that likes well-drained soil matures to be about two feet tall. It looks best when a group of them are planted together. The dwarf plants that you use depends on your individual circumstances, so make sure to talk to us today about your landscaping needs. 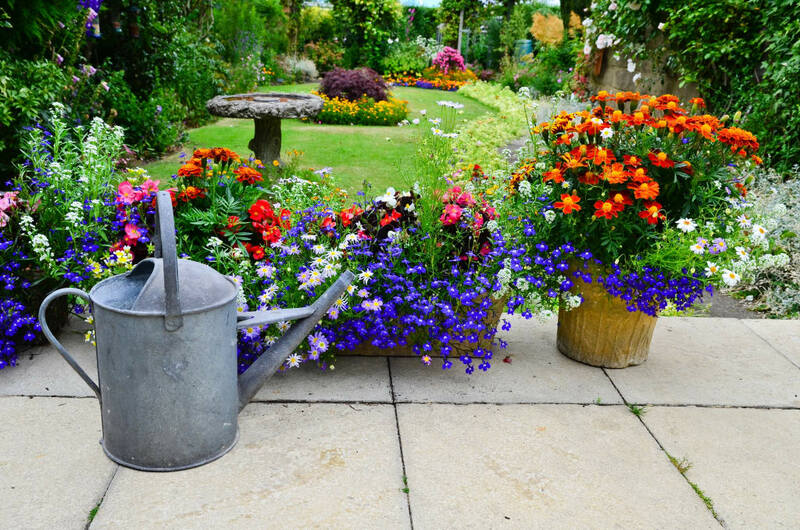 You can find shrubs, trees, and plants that will add color to your yard or will fill in empty holes. Others will attract birds to your home. With many great choices on the market, we will be glad to recommend plants that meet your needs the best.